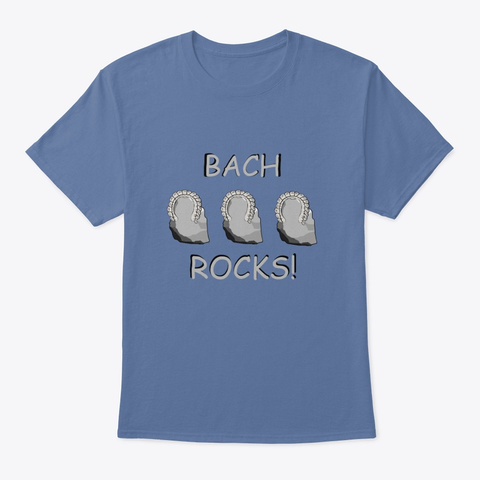 Bach Rocks Funny T Shirt. 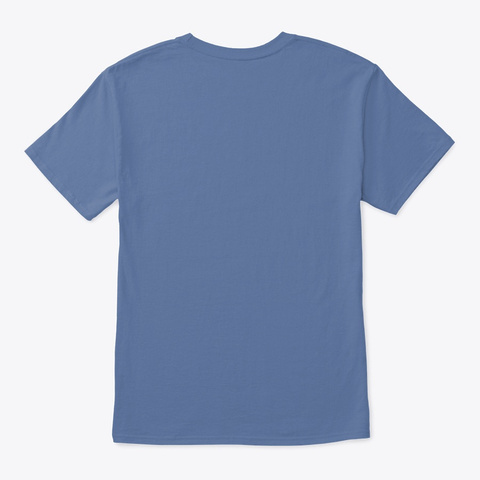 At Student Shirt Designs we've done the impossible- we combined the worlds of music and geology for this epic design. Geologists, Musicians, Rocks, Classical Music.